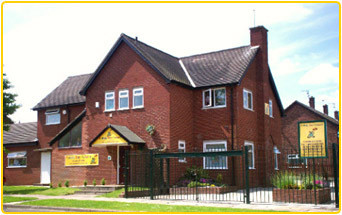 Pudsey is a bright, clean and attractive nursery with in which we are able to offer you a very caring and stimulating environment providing safe and secure care and peace of mind for you. We aim to be the next best thing when carers and parents can not be around; our aim ensures that your child is comfortable, cared for and educated to the highest possible standards. We work closely with Ofsted to ensure those standards are met at all times and offer complete transparency in terms of our inspection results in order to provide all parents with complete confidence and satisfaction over the service we offer to your children. 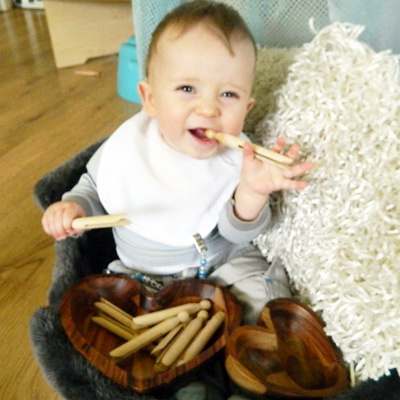 As part of your childs education we like to introduce a wide range of elements to give children a rounded experience and we are sensitive to the need of ensuring nutrition, exercise and creativity are all addressed and actively put in place. 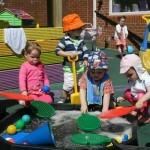 Located in Woodchurch, Wirral, Pudsey Day Nursery has been fully established since 2003, looking after children aged between 6 weeks and 5 years old. We pride ourselves on being a small family run business with an enthusiasm for learning to play and playing to learn. 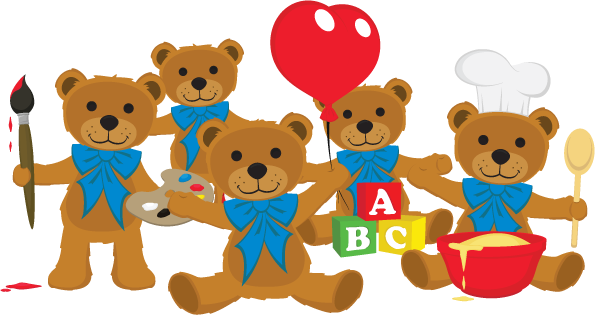 To find out more about what Pudsey Day Nursery has to offer you are more than welcome to come and visit us at the nursery in Woodchurch, Wirral or you can call us on 0151 677 6040 or drop us an email to info@pudseydaynursey.co.uk We look forward to hearing from you and your children.